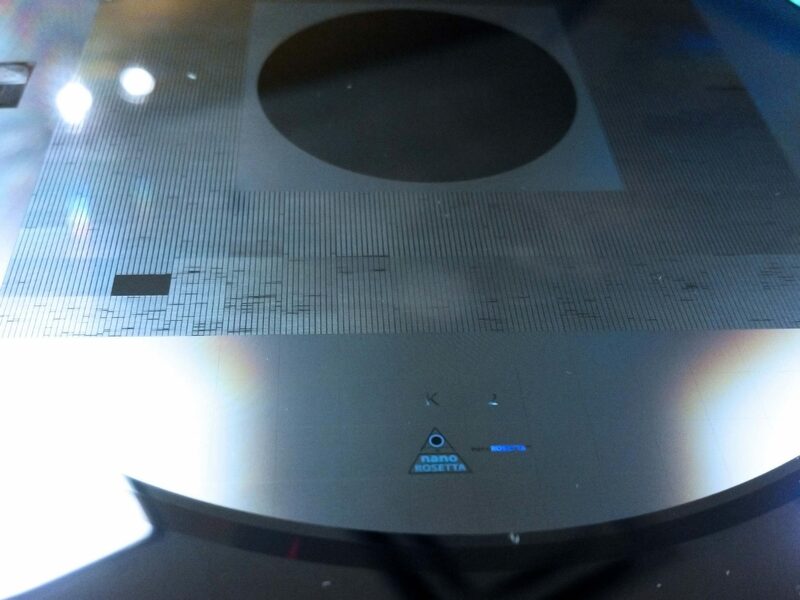 Sept 4th, 2013 Stamper Technology licenses holographic technology to 3DCD for use on optical discs. Our technology is available to other disc manufacturers who would like to embed holograms similar to those used on XBOX and Microsoft Discs. We believe in continuous improvement for the optical disc industry. Stamper Technology, Inc is a Rochester, NY based company that provides solutions to the optical disc replication industry. The founder and president of the company, Bruce Ha, has world class experience in the industry and has developed numerous operations and technology for companies such as Pioneer (both in US and Japan), Technicolor and Kodak. Bruce was a member of OSTA and was on the board of IRMA for a number of years and assisting in the growth of the optical disc storage industry. In his consulting work, Bruce saw the needs of many companies and founded Stamper Technology to address those needs. 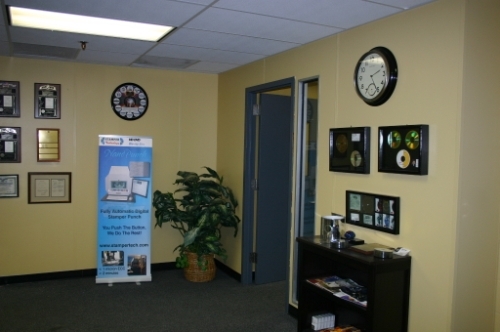 Stamper Tech has built strategic relationships with but not limited to Technicolor, Digital Matrix and Record Product of America to seek out the best solutions to sustain and grow the optical disc industry. Stamper Tech manufactures stampers but stampers are just a component in the total solution. Small to medium companies are looking for ways to build internal competencies in technology, process efficiencies, and product differentiation to gain the competitive edge whether it be in the niche or the general market. Stamper Technology has set up a highly optimized, efficient, and reliable manufacturing process. To keep the processes stable, statistical process control techniques are employed with tools such as the Diffraction Order Measurement System as well as the Digital Instruments Atomic Force Microscope. As an independent and reliable Mastering house, Stamper Technology will continue service and support the industry with excellent Mastering services and technology support. For more information on GoMastering.com, call us (585) 247-8370, or email us. The crew at Stamper Technology is top notch. They have delivered the highest quality stampers of all their competitors and at a faster rate. If a problem occurs, they are quick to replace defective product first, and then find the cause of the problem and fix it for next time. This saves us costly down time and allows us to still deliver to our customers on time. They are willing to go above and beyond your normal stamper vendor in effort to become your main or only vendor. I would recommend Stamper Technology to any other replicator (as long as they're not in competition with us!). I just wanted to let you know how much I appreciate all that Stamper Technology does for us on a regular basis. The fact that you are so responsive to every situation and order, means a lot to an Account Manager like myself, when deadlines are getting tighter than ever!. When I think there is no way to make a rush delivery, you have always made it happen, some how? I also want to acknowledge you for offering your free services & consultations to troubleshoot when we have equipment or software issues. The President of my company tells me all the time…call Bruce, he’ll help us! In addition, your Web site is very user friendly and again, saves me a lot of time and paperwork. © Copyright 2008 Stamper Technology Inc. All rights reserved.